Need some trimming done around your home or business? A home or business does not look complete unless the trimming is completed. It’s easy to have Elkhart Landscape do the hard work for you. You will never have to worry about whether or not your weeds are too tall, we’ve got it all under control. This is one area of your landscaping that you do not want to skip out on. You deserve to have nice looking grass and we’ll help make that possible. Need help with your trimming? Let us help make your curb appeal a lot more attractive with a trim. Everything that has to do with lawn care can be summed up in a few simple words, curb appeal. Trimming is the end all key to how your landscape and true curb appeal feels and looks at the end of the day. Not only to you as you're pulling up after a long days work, but to every other passerby that looks at the magnificent job done by Elkhart landscape when it comes to trimming your bushes and hedges and trees. Trimming your hedges, bushes and trees not only make them look fantastic but they also promote healthy and long-term growth in the proper ways. From strengthening the stems to bringing the flowers to the brightest brink, trimming is like icing, without it your landscape is just a plain unfrosted cake that looks clean and neat but never over the top extravagant curb appeal, which icing or trimming always gives to the greatest sceneries. Creating personal experiences through the trimming is Elkhart landscapes main priority. From creature like figures or maze designs to intrigue the most curious of minds, Elkhart landscape professional trimming job will secure any inspiration or dream you may have, even if its the grounds of the Queen of Hearts or Queen Elizabeth, we here at Elkhart landscaping can get it done. we understand that not only does it make a difference in your everyday life, but the overall aspect of everyones life and your family. From your Kid's friends commenting on it as they walk around school, to your neighbors now wanting their yard to look just as good talking over the water cooler at the office. Elkhart Landscaping trimming and details around your scenery, is what makes everything look just a little bit better. Trimming I promise you is the reason why you pick us here at Elkhart landscape to finish off those small intricate details that you desire. The time it takes to be as detailed as we are here at Elkhart landscaping will not only make the look worth it but the pride, gleam from your eyes. 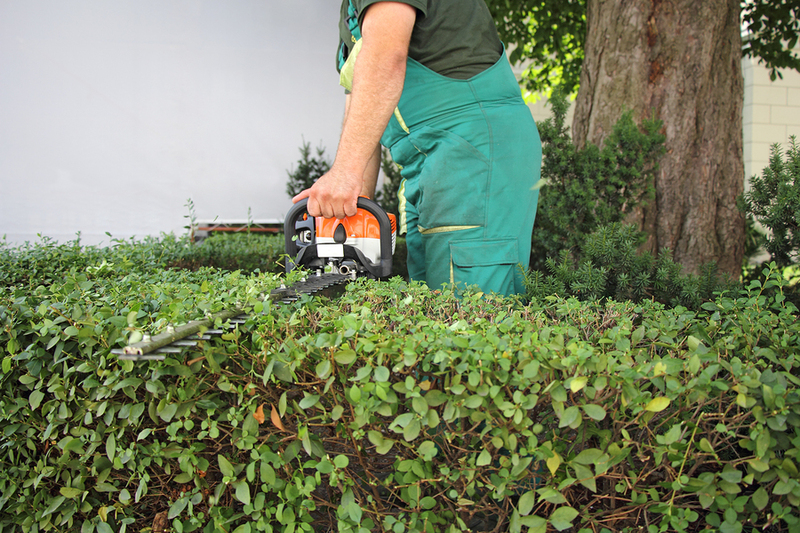 If you have any specific questions on trimming your hedges or bushes or making your yard look that much better please give us a call here at Elkhart landscape or you can fill out a form on our quote page, we look forward to taking care of all your needs. Want a quote from Elkhart Landscape? Get in touch with us today!